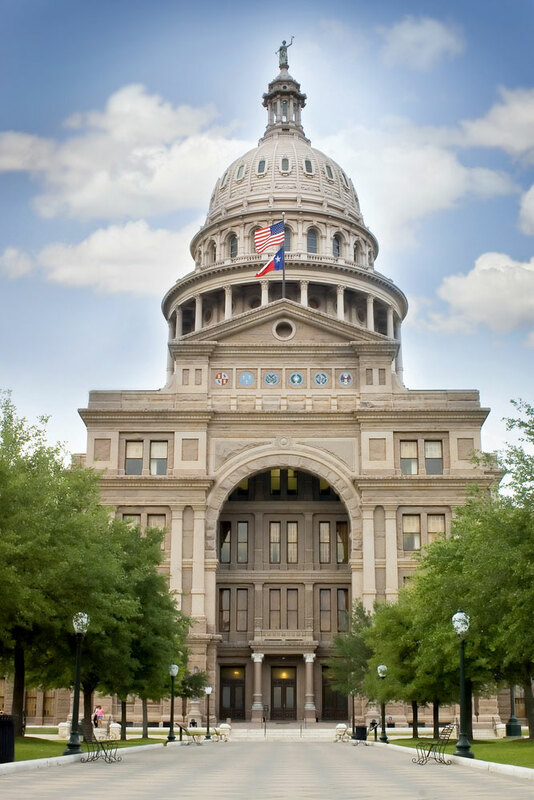 The 82nd Texas Legislature created the Texas Financial Education Endowment (TFEE) to support statewide financial capability and consumer credit building activities and programs. The endowment is funded through assessments on each credit access business and is administered by the Finance Commission of Texas. In 2014, the Finance Commission launched a biennial grant program awarding endowment funds to organizations promoting the TFEE Mission to support statewide financial capability and consumer credit building activities. Schools, governmental agencies, and not-for-profit organizations are encouraged to apply for grant awards through a competitive application process. The mission of the Finance Commission of Texas is to ensure that the banks, savings institutions, consumer credit grantors, and other regulated entities chartered or licensed under state law operate as sound and responsible institutions that enhance the financial well-being of the citizens of Texas.